It’s bound to be an exciting match when state pride is on the line and its Florida State vs Florida Gulf Coast. 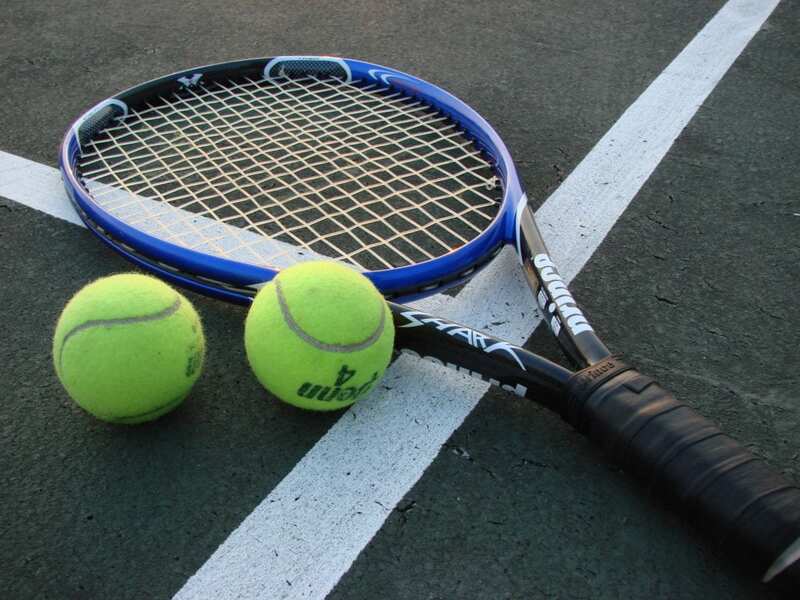 The game takes place on Thursday, March 16, at 9:20 p.m. ET, when the third-seeded Seminoles (Florida State) take on the fourteenth-seeded Eagles (Florida Gulf Coast). If you need a way to watch the Florida State vs Florida Gulf Coast live stream, keep reading, because we’ve got a few options for you below! The Florida State vs Florida Gulf Coast live stream airs on TNT, a cable channel. That’s alright though, despite Florida State vs Florida Gulf Coast streaming happening on a cable channel, there are still ways to watch Florida State vs Florida Gulf Coast online without cable. If you want to watch TNT online all you need is DIRECTV NOW. Packages are available starting at just $35/month with no contracts. You will receive TNT, but you’ll also have access to truTV and TBS. Beyond the Florida State vs Florida Gulf Coast live stream and March Madness, you will receive channels like AMC, ESPN, FX, TNT, TBS, Disney, Comedy Central, Discovery, and many other channels. The starter package has more than 60 channels. More channels are available to add to your package. You can even add HBO for just $5/month. 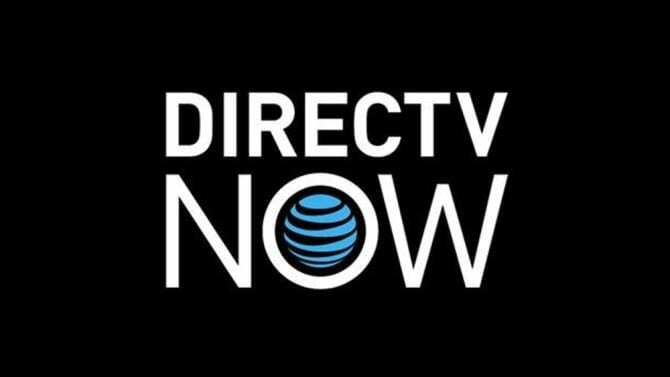 Our DIRECTV NOW review can offer more details about the service. You can watch Florida State vs Florida Gulf Coast streaming on Amazon Fire TV, Apple TV, Chromecast, and mobile devices on DIRECTV NOW. Roku access is not available at this time. There aren’t many ways to watch the Florida State vs Florida Gulf Coast live stream free, but one of them is the DIRECTV NOW free trial. It lasts a week, so that will give you a nice dose of free March Madness games! One of the easiest ways to watch Florida State vs Florida Gulf Coast streaming is by signing up for Sling TV. As Florida State vs Florida Gulf Coast streaming will be on TNT you’ll need the Sling TV Orange package. The price is just $20 a month for more than 30 channels. A&E, Disney, Food Network, AMC, truTV, Syfy, TBS, and TNT, all air on Sling TV Orange! Bundle packs or even single channels like HBO can be added to any package. These add-ons are a great way to personalize your package. 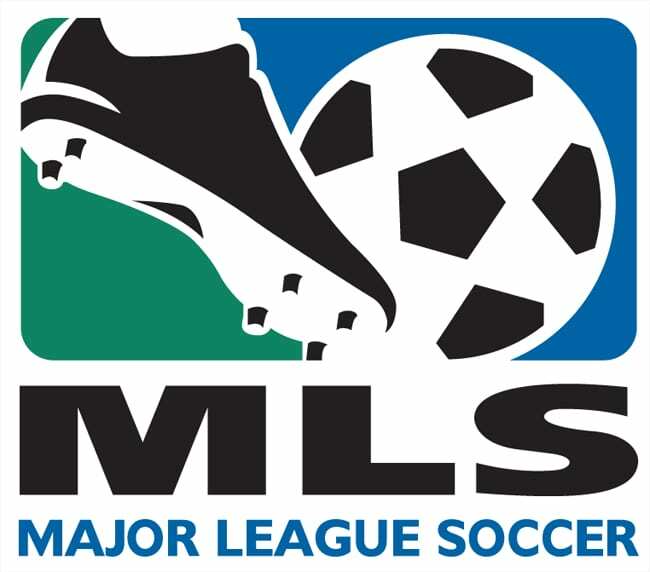 Sling TV also offers a limited library of on-demand content. As they also offer TBS and truTV in this package, you’ll not only be able to watch Florida State vs Florida Gulf Coast live stream, but all the cable March Madness games! 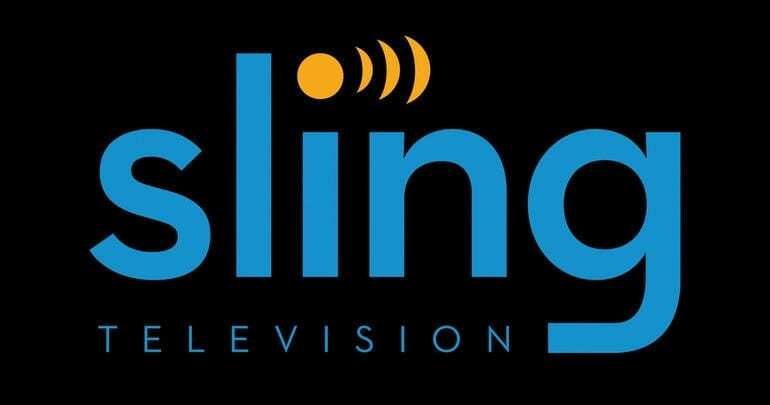 Sling TV will work on most common streaming devices including mobile phones, Roku, Amazon Fire TV, Apple TV, and more. Our Sling TV review is here if you’d like to learn more. Keep in mind, you can sign up for a free 7-day trial to watch the Florida State vs Florida Gulf Coast live stream free! You’re not going to want to miss the battle between these two schools coming from the same state! No matter who you are rooting for, the Florida State vs Florida Gulf Coast live stream is bound to be worth the watch. Watching online is easy, and free if you utilize the trial offers from either DIRECTV NOW or Sling TV to watch the Florida State vs Florida Gulf Coast live stream online. Any questions about how to watch the Florida State vs Florida Gulf Coast live stream? Feel free to utilize our comment section and ask any questions you have! And while you’re at it, if you’d like to learn more about March Madness streaming you should check out our online guide.